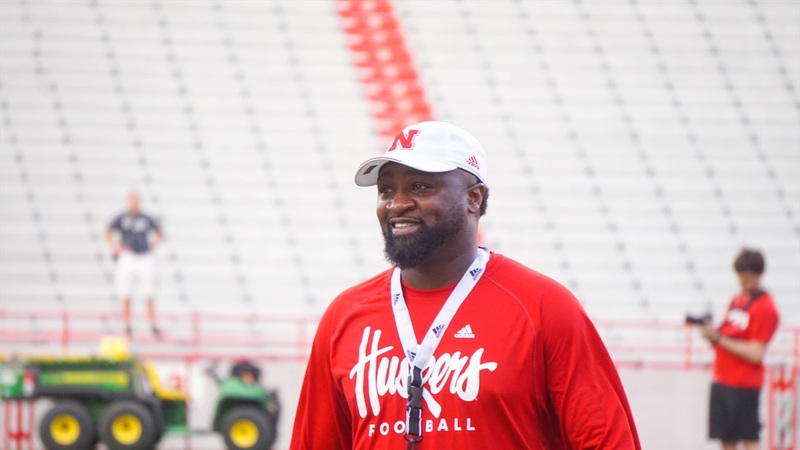 On Monday, the Huskers took a step towards filling one of their biggest needs for the 2019 recruiting class. Three-star (HV Rating: 84.3) defensive back Quinton Newsome‍ from Suwanee, Georgia, joined the class when he announced his verbal commitment on social media. The versatile defender (6-2, 180) took a trip to Lincoln with his family on July 29. He had a pair of freshman hosts for the weekend in Adrian Martinez and Will Farniok. The fit between Newsome and Nebraska is a good one. The North Gwinnett standout shows a willingness to come down and make the tackle which is something that defensive backs coach Travis Fisher has consistently said he needs in his room. Newsome becomes the 16th member of the 2019 recruiting class. He is also the first defensive back in the class. The Huskers will likely look to take four defensive backs in this class. Newsome chose Nebraska over his other finalists, Georgia and Auburn. Following the commitment of Newsome the Huskers now have another player from Georgia coming to the roster. The staff has strong connections in the state. Sean Beckton has long recruited the area, Fisher goes after defensive backs in the Atlanta area often and the Huskers landed several commitments in the 2018 class from the Peach State. Junior linebacker Mo Barry was asked on Monday about the influx of talent to Lincoln from his home state and he couldn’t have been prouder.